The Lift: Join the Chain - The Lift | CommitChange | We help organizations raise more money, more sustainably. The Lift is building young leaders on the East Side of St. Paul. Many of our students are behind in school, live with unstable housing, or come from single-parent families who are not connected to a resourced community. We’re working to change this through youth programs that teach job skills and emotional health. 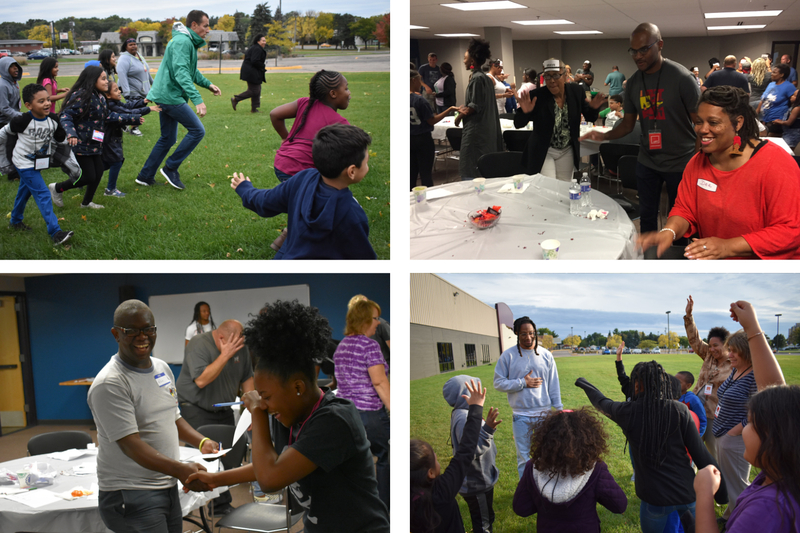 With healthy relationships at their core, these programs equip teens and young adults with the tools they need to succeed in the workforce, manage their thoughts and feelings, and develop critical thinking and problem solving skills. Read more about our youth programs here! Our annual fundraiser runs until November 1. 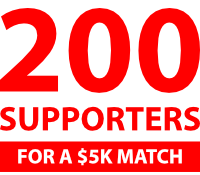 If we can get 200 people like you to donate by then, no matter the amount, we'll receive a matching gift of $5,000! Join hands with a network of donors from throughout the country and help us link youth to caring adults. You’re not just a donor, you’re part of a community. So every person, no matter how much they give, gets a special Lift Supporter keychain to mark their contribution. 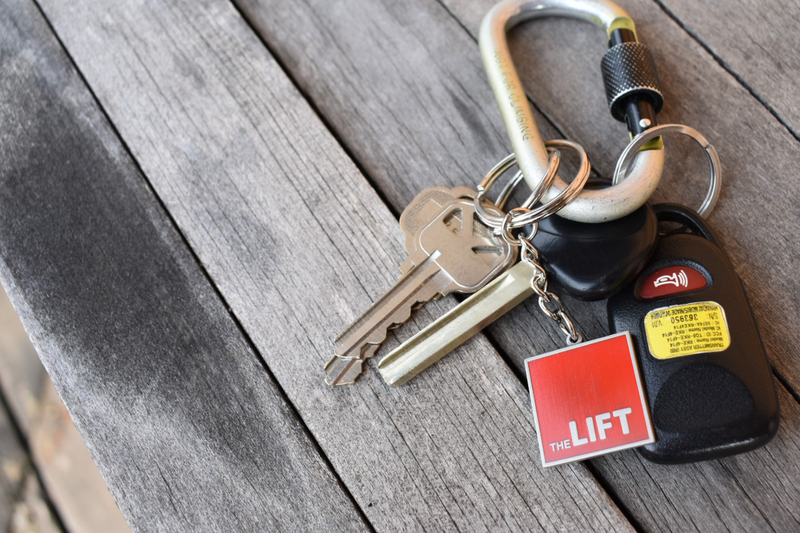 Hang it from your keys, your purse, your bulletin board, your backpack—this keychain is there to remind you of the community you’ve helped link through your gift. Together we can raise up our East Side youth. What if I'm already a monthly donor? Do I still get a keychain? Yes! If you donate monthly through CommitChange, you do not need to do anything more. We'll send you a donor survey when the campaign is over to gather your address. What if I'm a monthly donor through a different website, or by mail? That's a-okay! We'd love to send you a keychain. Please shoot an email to hello@theliftcdc.org with your information and we’ll get you taken care of. When will I receive my keychain? We’re hoping to have them in the mail by the first week of December. We'll send you a donor survey when the campaign is over to collect your address. Yep. The Lift is a 501(c)(3) nonprofit. For all other inquiries, please email us at hello@theliftcdc.org and we’ll be glad to help you out!